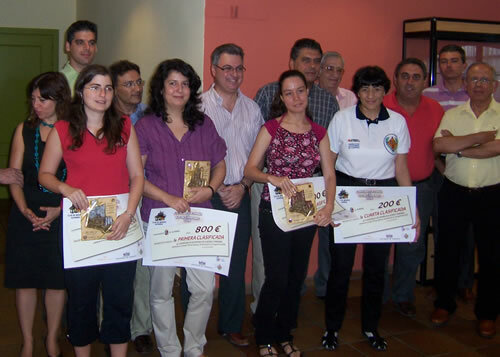 WGM Monica Calzetta is the new Spanish chess champion for women. She won convincingly the 7 round Swiss national championship, finishing a full point ahead of competition. WGM Monica Calzetta did not lose a single game and with 5 victories and 2 draws conquered the gold medal. WIM Castillo Gutierrez and WFM Vega Gutierrez took the silver and bronze medals. They finished in a group of players with 5,0/7, but had better tiebreak. They were both defeated in direct battles with the winner WGM Monica Calzetta, but were superior in other matches. The top rated woman in the competition WGM Sabrina Vega Gutierrez collected 4,5/5 to finish 9th.